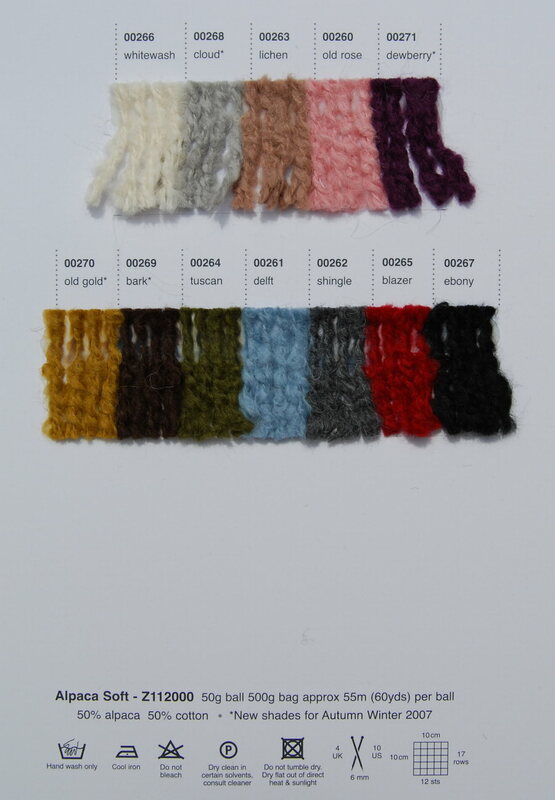 Yarn Type A cosy, textured, alpaca/wool blend in a 'Landscape' inspired range of colours. 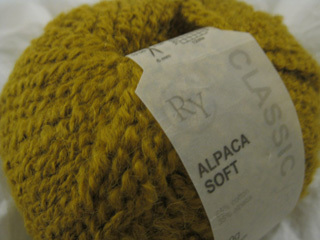 50% Alpaca, 50% Cotton. Hand wash only.